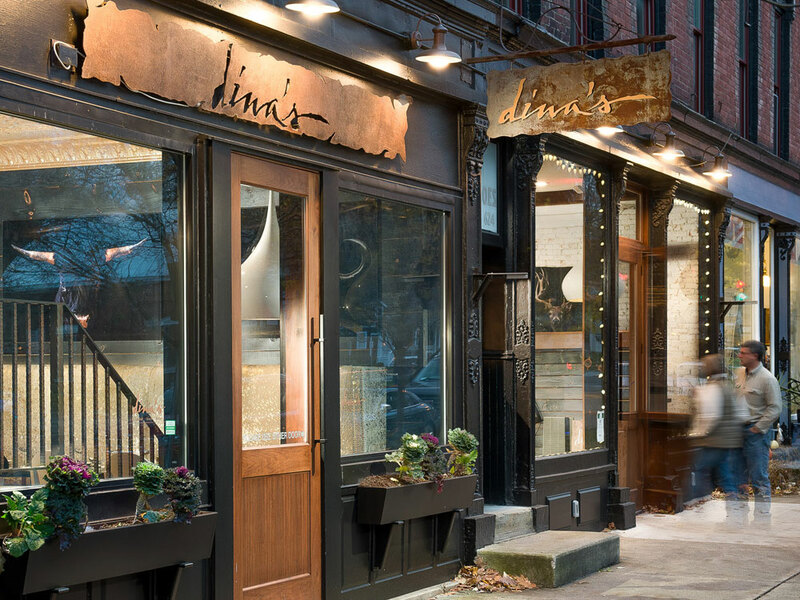 Surprise a regular Dina’s visitor with dinner on you. 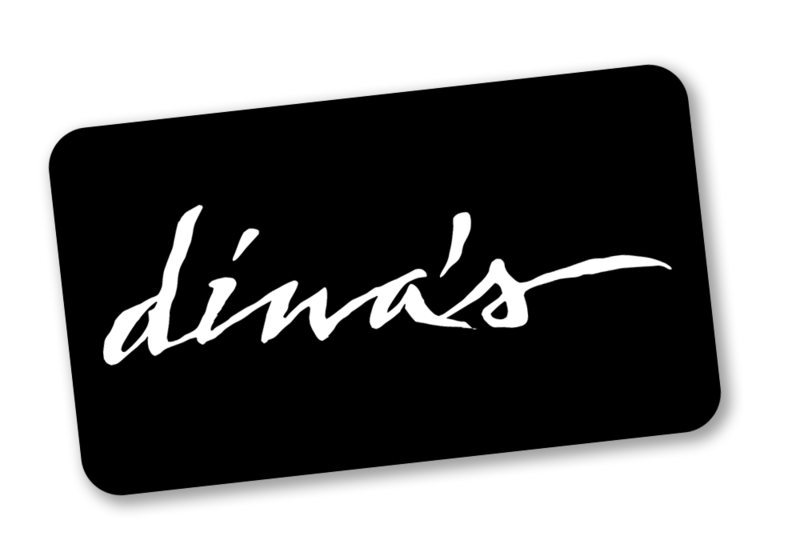 Or introduce a friend or family member to Dina’s with a gift card. Our gift cards can be securely purchased in any amount. Just click on the link! A Paypal account is not required for purchase.